Get an extra taste of Japan and an adventure to remember by joining the optional tour on Day 5 of our ski trip! We'll visit Nagano's famous Snow Monkey park, check out a fantastic sake brewery, and explore the historic town of Obuse. At Japan Ski Tours we think that if you're coming all the way to ski Ja-Pow, you might as well experience the great food and culture of Japan too. Our small company is run by a group of outdoor enthusiasts that were born and raised in Japan (along with your guide in the Nagano Snow Tow), and this tour is part of that experience that we would like to share with you! We'll check out a great sake brewery with free tastings.... get ready! 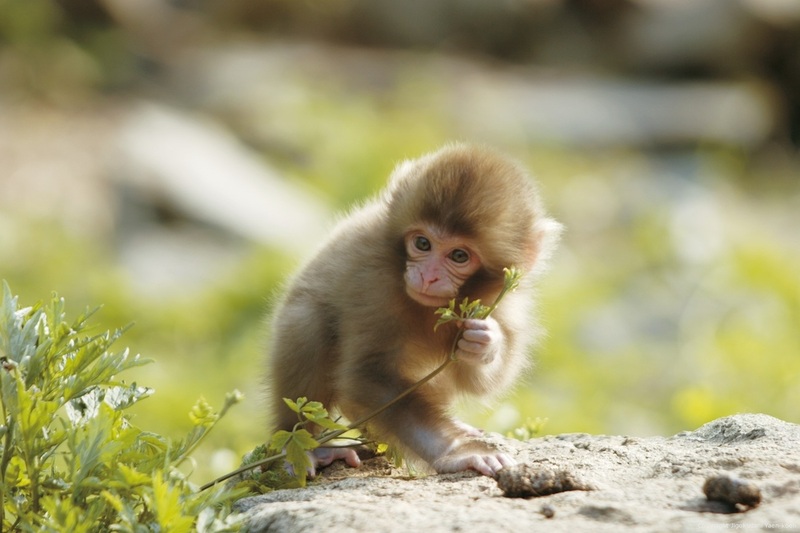 Get up close and personal with Nagano's famous Snow Monkeys! 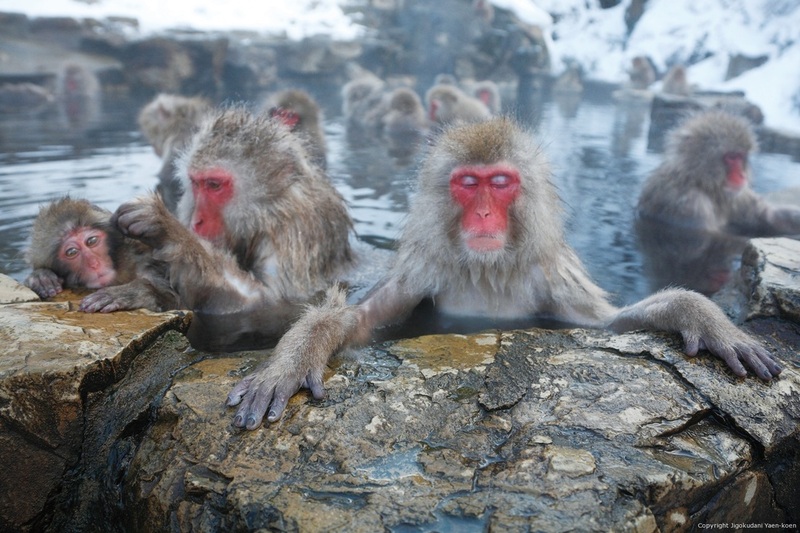 We'll be stopping by the wildlife refuge and show you the best monkey hot springs around. 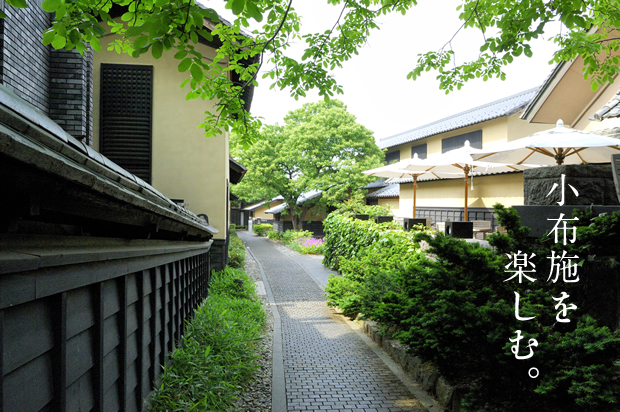 Finally, we'll do a tour of the traditional town of Obuse. Here, you'll find a wide variety of artistic craft shops, galleries and museums.